“The ones who are charging us with listening to what Russia tells us to say, I think they’ve lost all credibility. People look at that and say ‘same old stuff again’ especially when they look a little bit deeper in how they did things much worse than they are pretending or accusing us have done, but they’re looking for scapegoats and they’re looking to try and destroy the messenger. 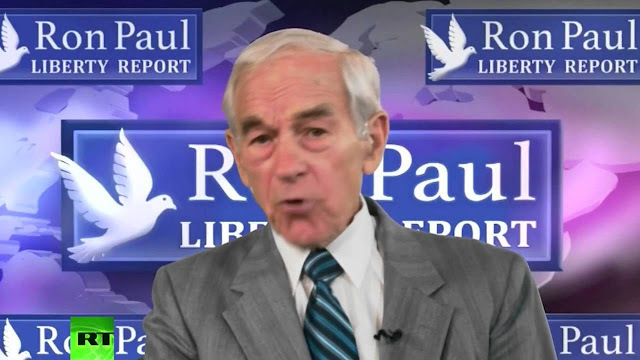 The fake news comes from our own government when they tell us about why we have to go to war and do these different things and our economic reports and thats probably the big issue with the campaign – that’s probably why Trump did so well is because they’ve lost confidence in the government,” Ron Paul told RT America.